Below is a list of grant and loan program opportunities that may be beneficial to your community and projects you are working on. Other grant programs that NCICG works with regularly can be found on our website under the Grants tab. 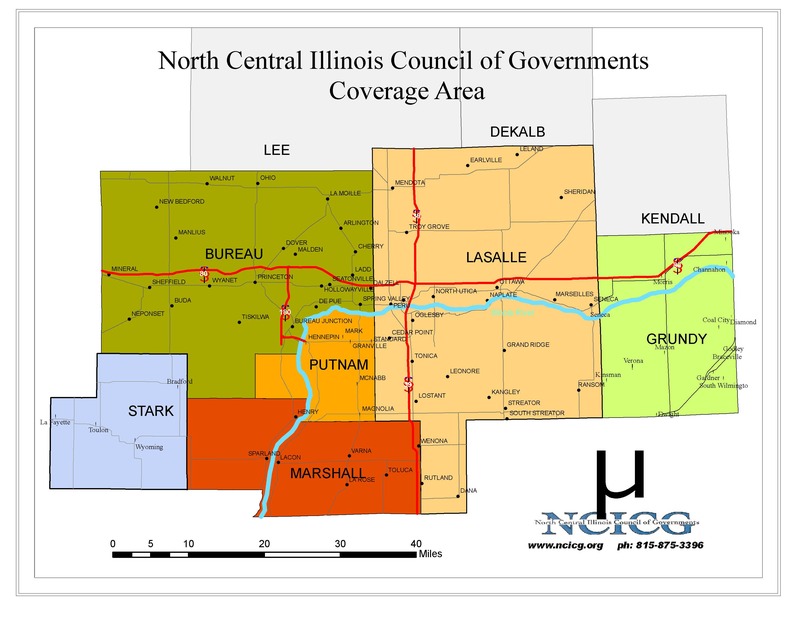 Please contact NCICG at info@ncicg.org or 815-433-5830 if your community needs assistance applying for these programs. SPRINGFIELD, IL – The Illinois Department of Natural Resources (IDNR) today announced applications will be accepted through March 14 for grants through the Recreational Trails Program (RTP), Off-Highway Vehicle (OHV), and Illinois Bicycle Path Grant Programs beginning on January 14, 2019. Click here for details. This grant program assists public libraries with construction costs in their facilities. The grant awards for eligible libraries will be determined by multiplying the library’s Grant Index by the construction project’s recognized eligible project costs. The Illinois State Library will calculate each library’s Grant Index using a mathematical formula found in the legislation that created the program; Grant Index figures will be posted on the State Library’s website. The State Library will verify the eligible construction costs to be funded by state funds, and notify the applying library of its local share of the construction project. Applications are due yearly on April 15 and must be submitted electronically to construct-grant@ilsos.net. For more information about this public library construction grant program, visit the Public Library Construction Act Grant Program website. PeopleForBikes focuses most grant funds on bicycle infrastructure projects such as bike paths, lanes, trails, and bridges; mountain bike facilities; bike parks and pump tracks; BMX facilities; end-of-trip facilities such as bike racks, bike parking, bike repair stations and bike storage. This grant also funds some advocacy projects, such as programs that transform city streets (such as Open Streets Days) and campaigns to increase the investment in bicycle infrastructure. Grantmaker PeopleForBikes will fund engineering and design work, construction costs including materials, labor, and equipment rental, and reasonable volunteer support costs. Each spring, PetSafe® invites communities across the country to apply for grants totaling $225,000 to build or enhance off-leash dog parks. Awards are given to 13 communities: eight $25,000 grants to help build new dog parks and five $5,000 awards to enhance existing dog parks. Click here for more details. The “Land and Water Conservation Fund” (LWCF) program provides up to 50% funding assistance to eligible units of local government for approved land acquisition for public outdoor recreation purposes. The LWCF acquisition program is a reimbursement program based on the IDNR approved market value of a property. The local agency must still possess the ability to finance the cost of an approved land acquisition project prior to receipt of grant reimbursement funds. 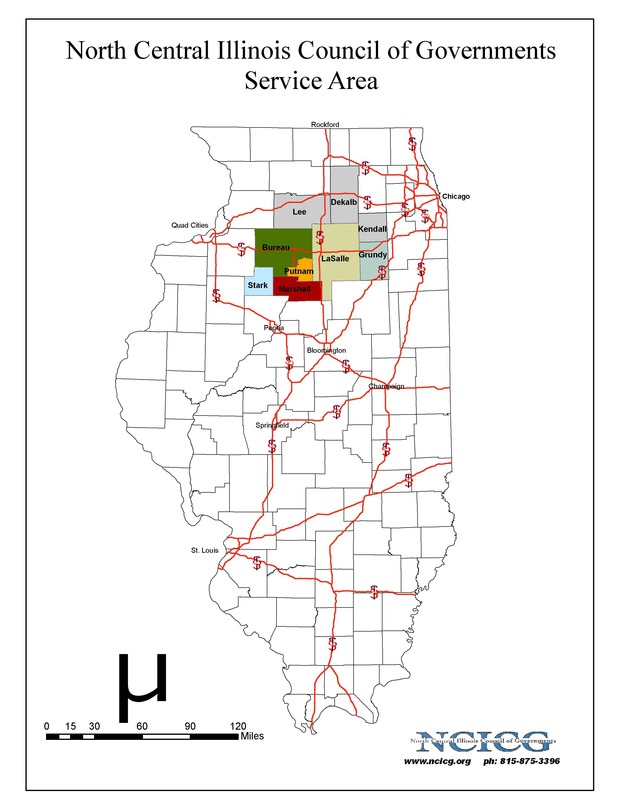 Grants are federally funded but administered by the Illinois Department of Natural Resources. Award Amount: Up to $750,000; 50% match. Yearly Application Deadline not announced for 2019 yet. Ameren Illinois works with municipal leaders to identify trees growing near power lines which may be better suited for removal rather than continual trimming. This grant program provides municipalities with funds to replace removed trees or promote the core standards of the Arbor Day Foundation’s Tree City USA Program: maintaining a tree board or department, having a community tree ordinance, spending at least $2 per capita on urban forestry, and celebrating Arbor Day. Trees Forever helps communities recover from natural disasters. The Illinois Urban Forest Strike Team is a group of specially-trained arborists and foresters volunteering their time to help communities affected by disasters. These professionals spend time in the community performing “rapid tree assessments” on public trees or certain privately-owned trees that pose a threat to people or property on public land. After the Strike Team has finished collecting information about damaged trees on public property, IDNR will analyze the data and create a report for the city prioritizing trees for removal or special care. 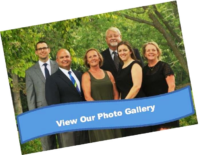 The OSLAD program provides funding assistance to local government agencies for acquisition and /or development of land for public parks and open space. Acquisition of land for new park sites or park expansion, water frontage, nature study, and natural resource preservation. Maximum grant funding for an approved acquisition project is limited to $750,000 and approved development projects are limited to $400,000. The OSLAD program will cover up to 50% of approved project costs. It is a reimbursable grant program. The community must be able to fund the entire project and be reimbursed upon project completion.